What is a genetic disorder and how are defects inherited ? | DogJudging® - Il mondo della letteratura cinofila. 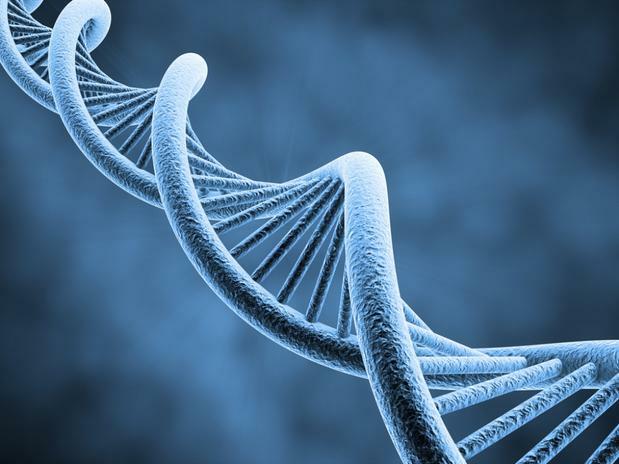 Home » What is a genetic disorder and how are defects inherited ? What is a genetic disorder and how are defects inherited ? Most diseases are affected to some extent by both genes and the environment. A genetic disorder is one in which an abnormality in the genetic make-up (the genome) of the individual plays a significant role in causing the condition. Although some disorders occur because of spontaneous mutation, many genetic disorders are inherited. These conditions are seen quite often in dogs, mostly but not exclusively in purebreds. These situations are often heart-breaking because the dog is generally a well-loved family member by the time the condition is apparent and has been diagnosed by a veterinarian. The role played by genes in disease is becoming better understood. Genetic factors are involved to a greater or lesser extent in congenital malformations (conditions with which an animal is born), metabolic disorders, disorders of immune function, disorders associated with aging, and cancer. These categories of disease have become relatively more important as infectious, parasitic, and nutritional diseases have become less common due to vaccination programmes and advancing knowledge about nutrition, treatments and diagnostic methods. For many of the disorders that are believed to be inherited, the specific pattern of inheritance has not been established. Breeds that have an increased risk for a condition, relative to other dog breeds, are said to have abreed predisposition. Preferably, affected dogs and their close relatives should not be used in breeding programmes. The dog has 78 chromosomes, in 39 pairs, on which approximately 100,000 genes are located. This makes up the animal’s genotype. The phenotype is what you actually see in the animal, and this can be influenced by both environmental and developmental factors. For example, a dog’s size as an adult is determined partly by his or her genes, but is also influenced by environmental factors such as its health as a puppy and the food it eats. If the allele is dominant, only 1 copy is required to express the trait; if recessive then 2 copies. Upper case letters are traditionally used to represent dominant traits, lower case letters for recessive traits. Thus for a dominant trait, either AA or Aa will express the particular characteristic, while for a recessive trait only aa will express the characteristic. The heterozygote (Aa) will be a carrier – clinically unaffected but able to pass the harmful allele to the offspring.